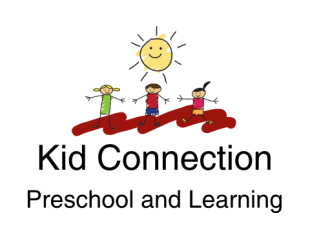 " My son has been attending Kid Connection Preschool for the past three years and I love it! He looks forward to attending each day and he has learned so much. The staff has been really nice and shown nothing but professionalism since day one. " 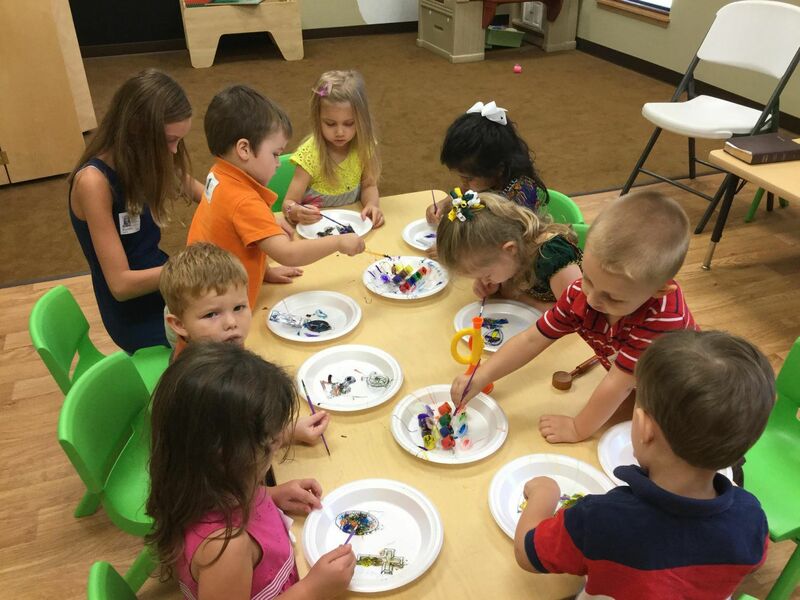 "My husband and I have been leery about preschool due to all the media hype. When we enrolled our daughter into Kid Connection the staff really put our minds at ease. Since we’ve enrolled our daughter her manners and social skills have improved. She has learned so much in the past couple months since she started. My husband and I also love that this is a Christian based school. The teachers are caring and put their full attention on the children. This school is also very affordable. The fact that they offer “drop ins” means we pay for only the days she attends. We both agree that we highly recommend this school to anyone and everyone for sure. Our daughter loves her teachers, her friends and she’s always excited to go to school. That makes us as parents feel blessed."